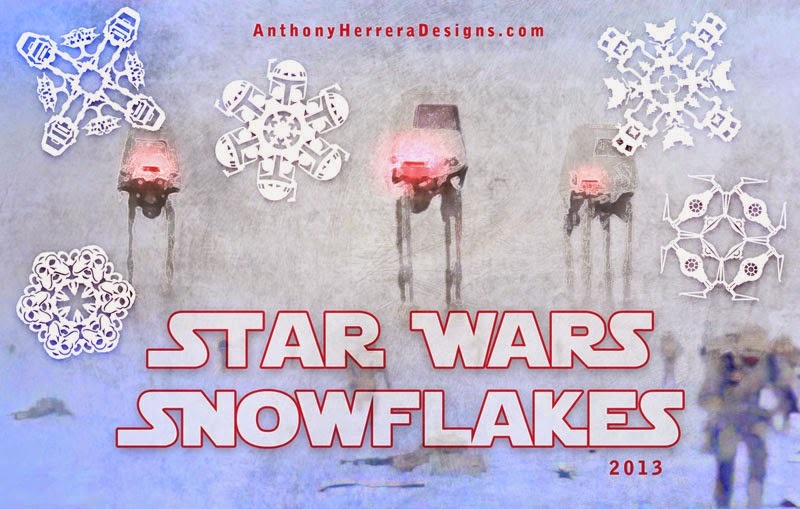 Head over to anthonyherreradesigns.com if you need some patterns for Star Wars Snowflakes to complete your decorations here. 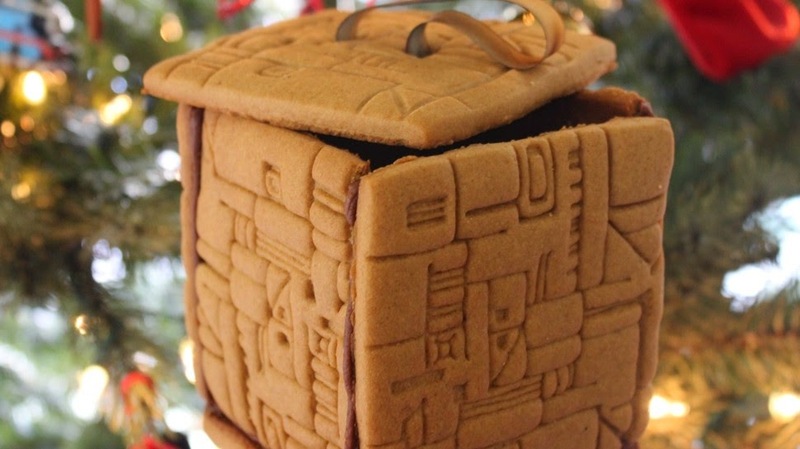 Also, The Nerdist helps with how to make a Gingerbread Borg Cube here. 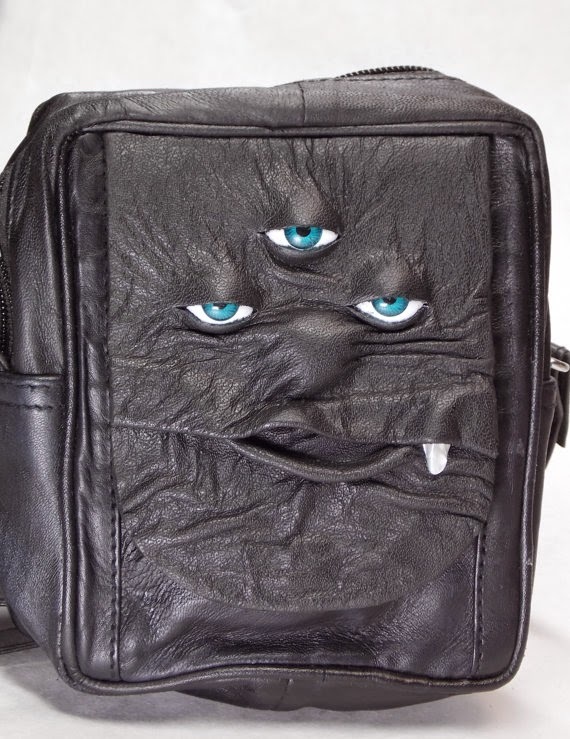 Finally, for some really neat leatherworks, like messenger bags with monster eyes, check out Pippenwycks Etsy store here.